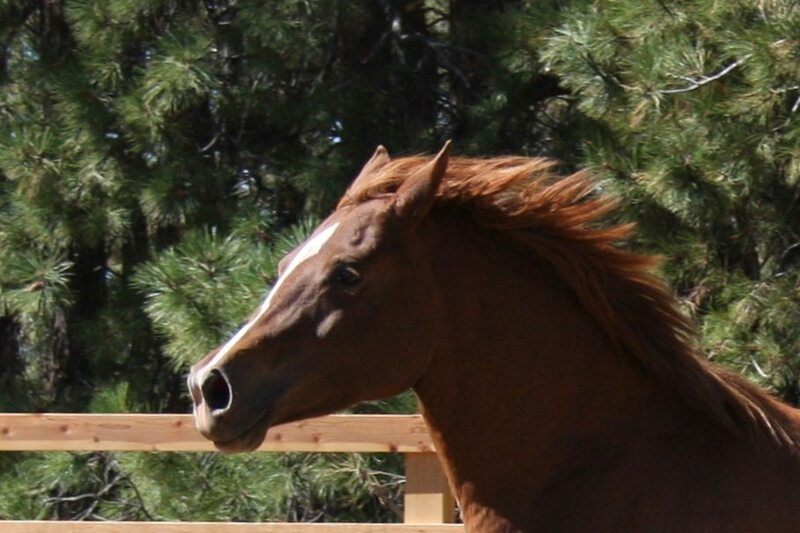 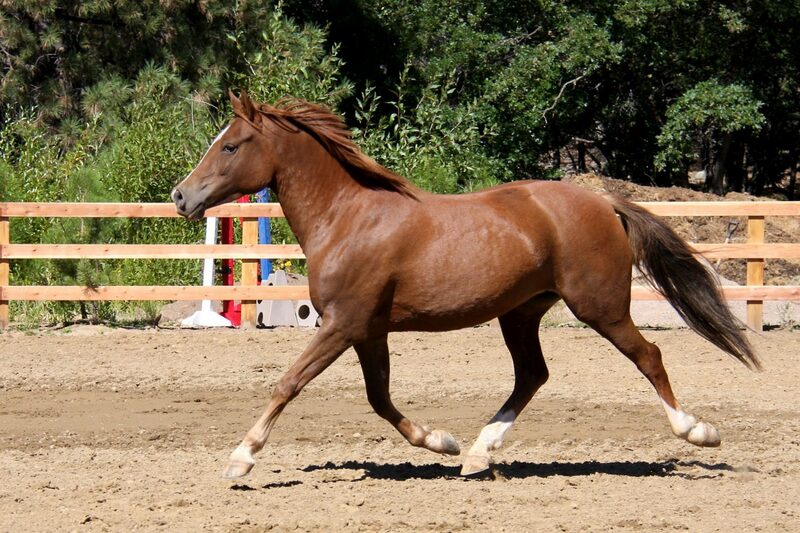 Starbound is a delightful mare with the sweetest personality ever. 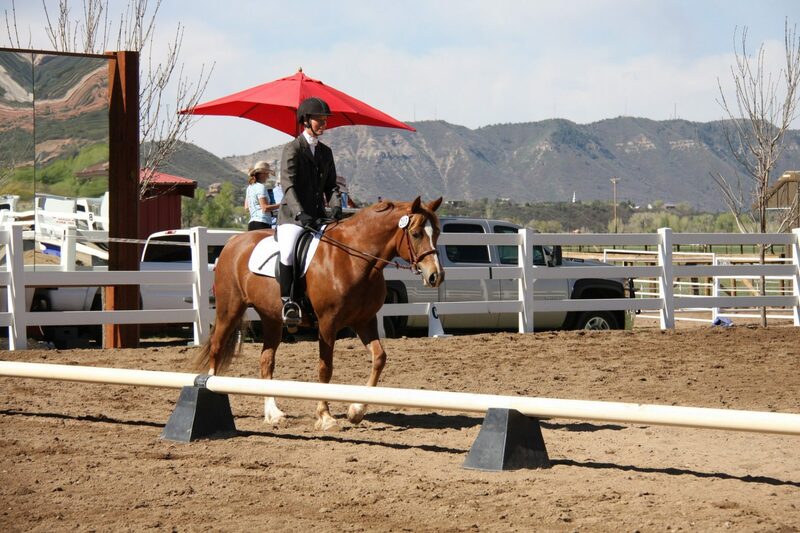 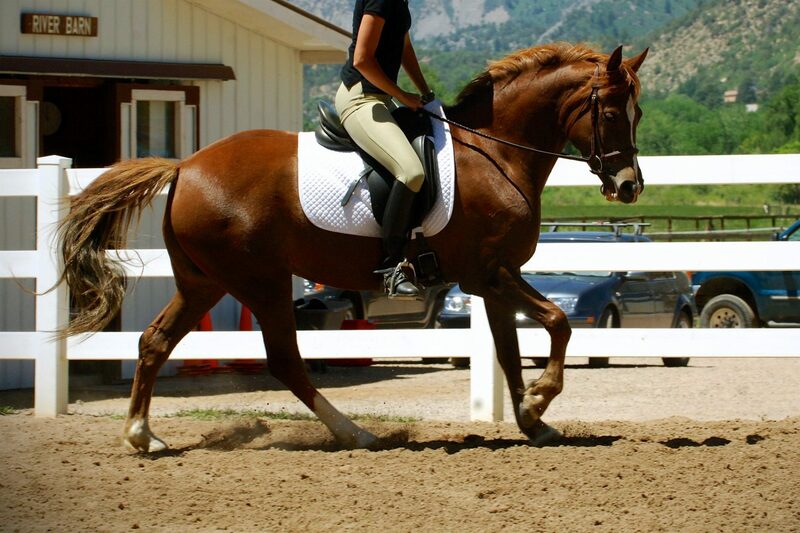 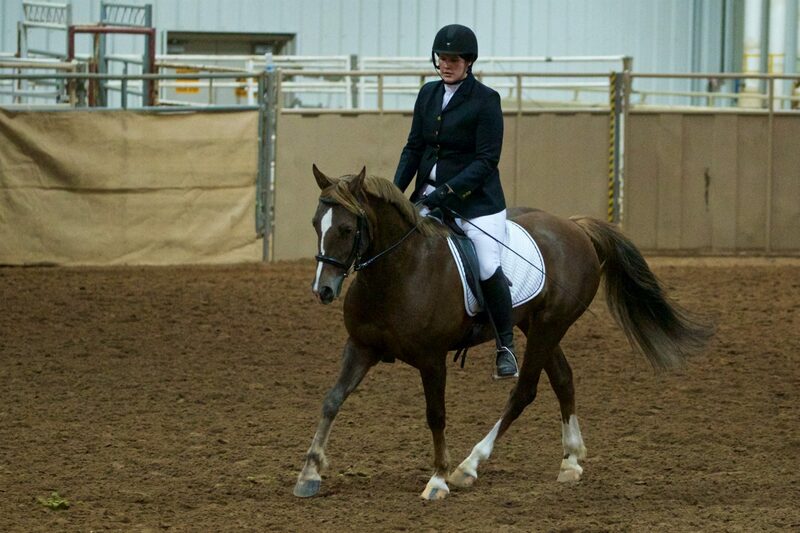 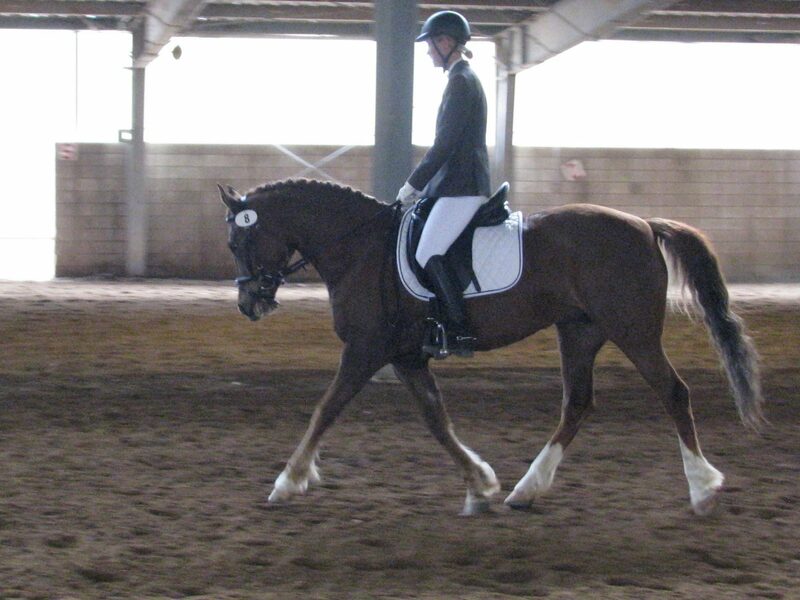 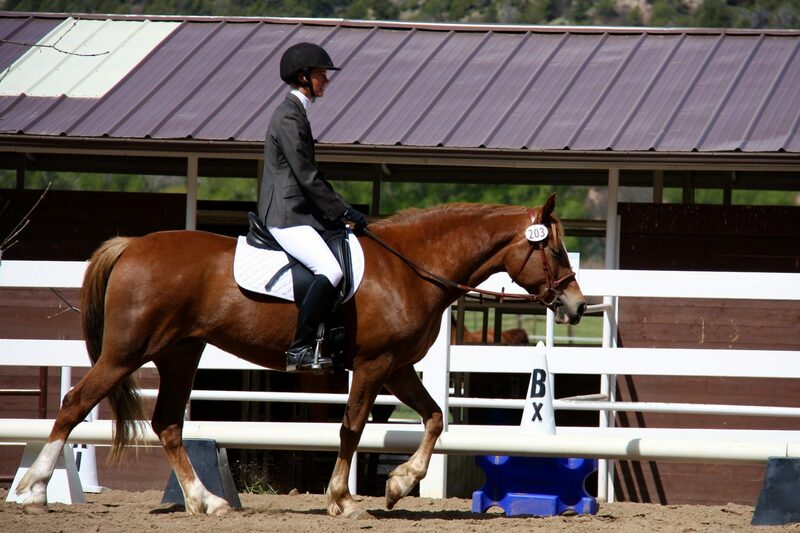 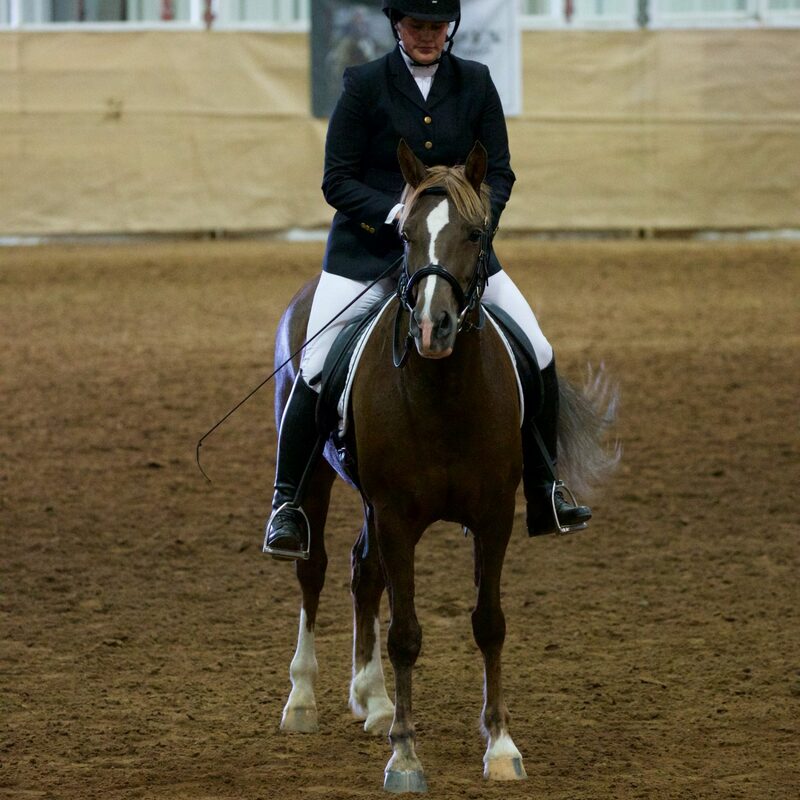 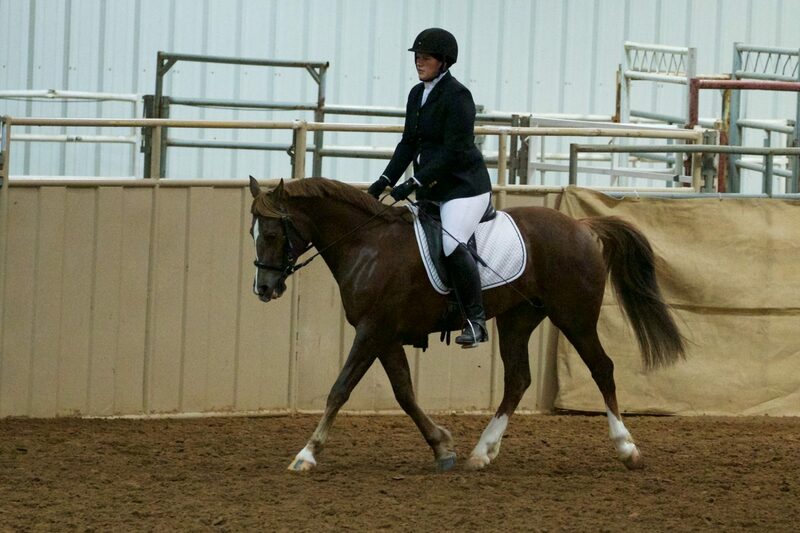 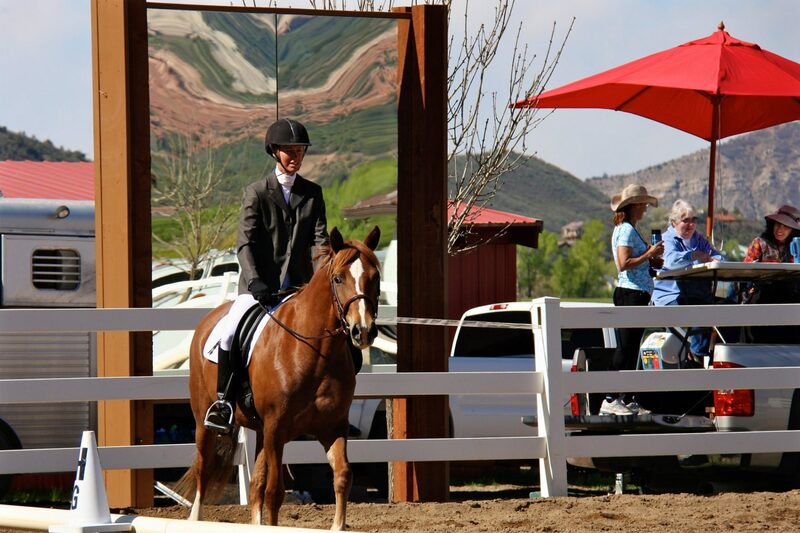 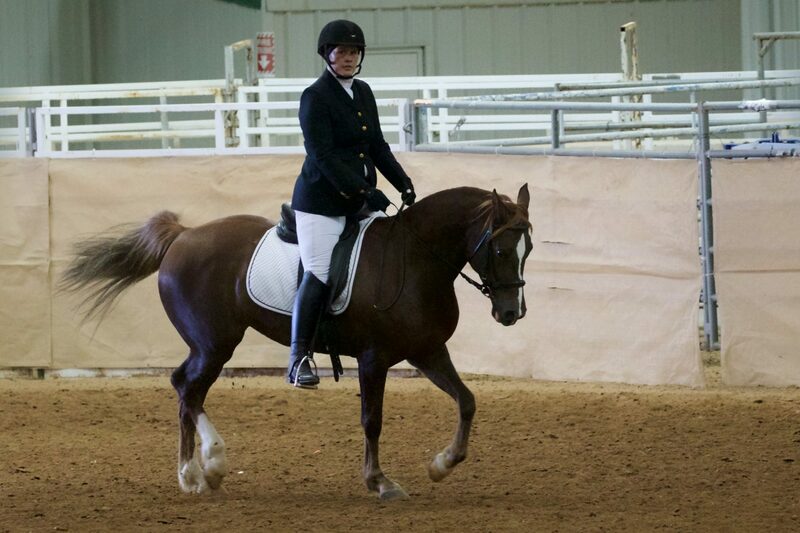 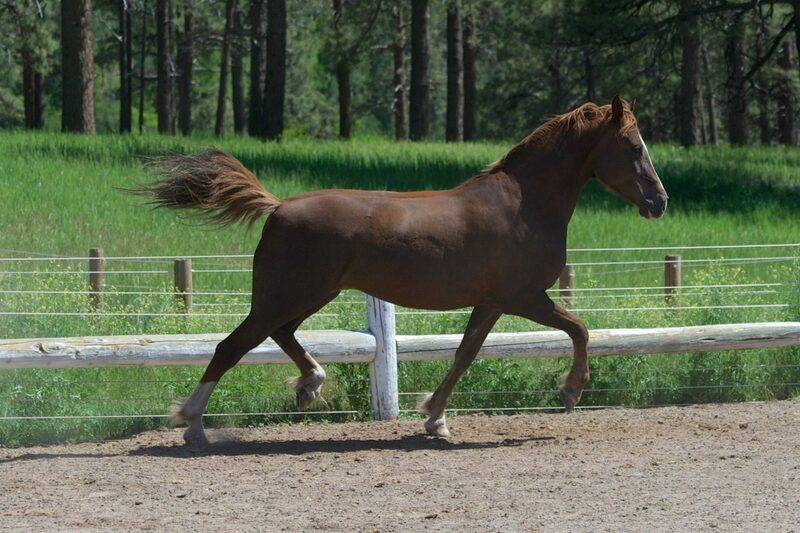 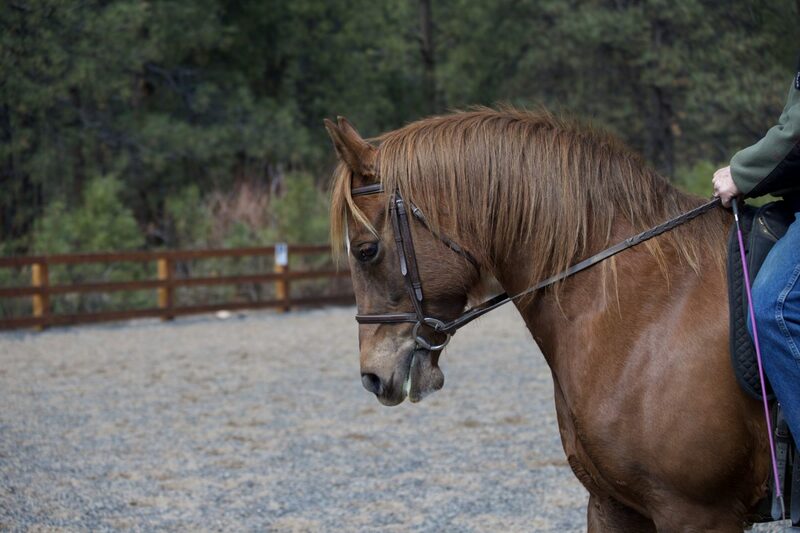 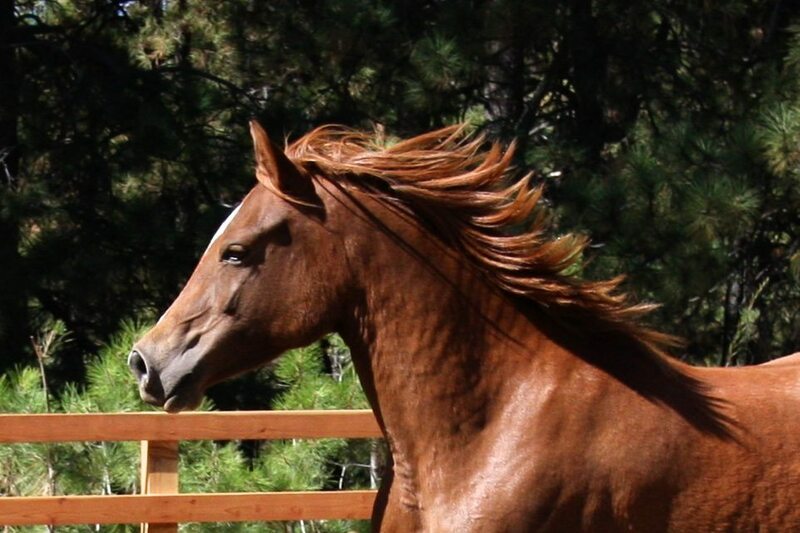 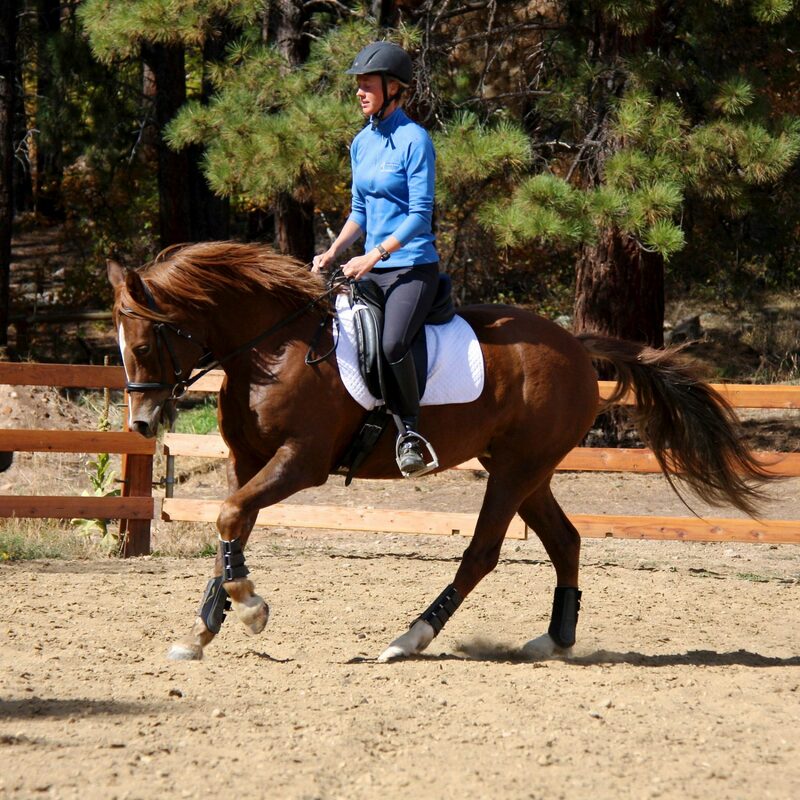 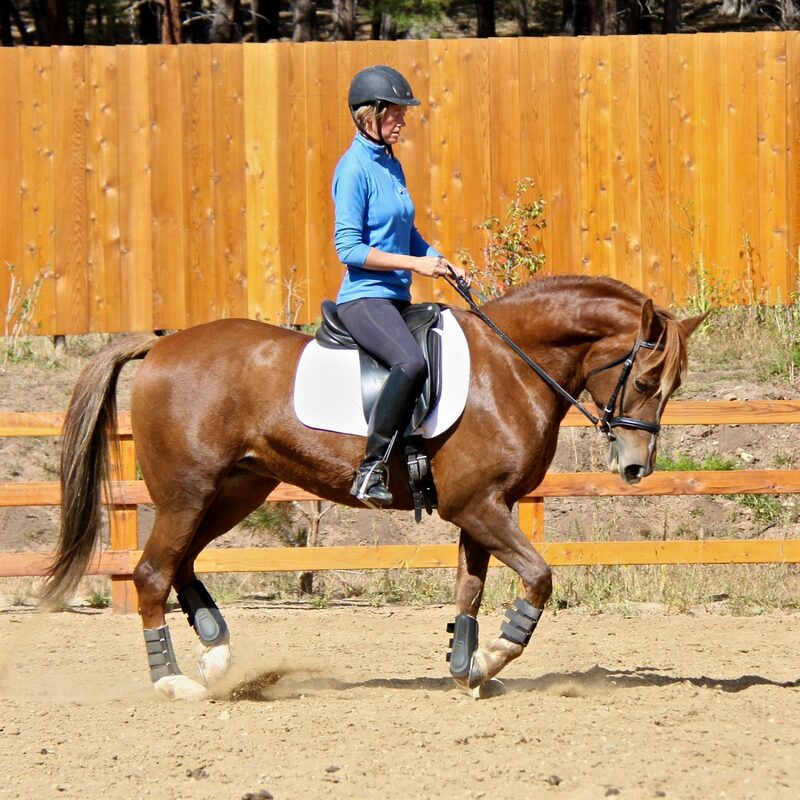 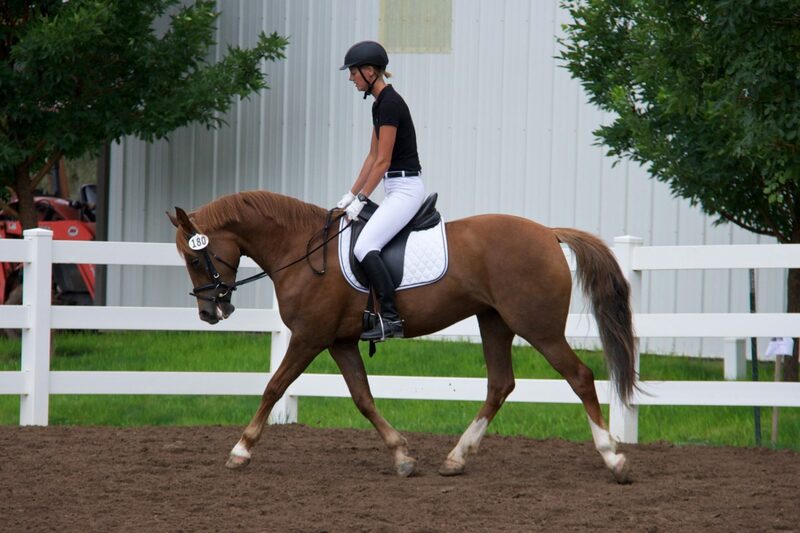 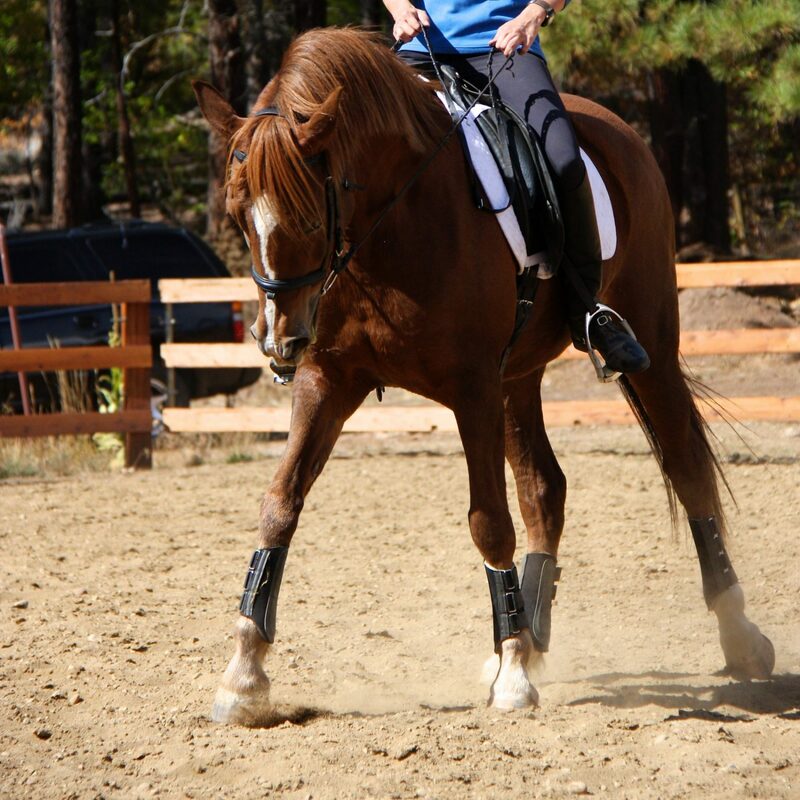 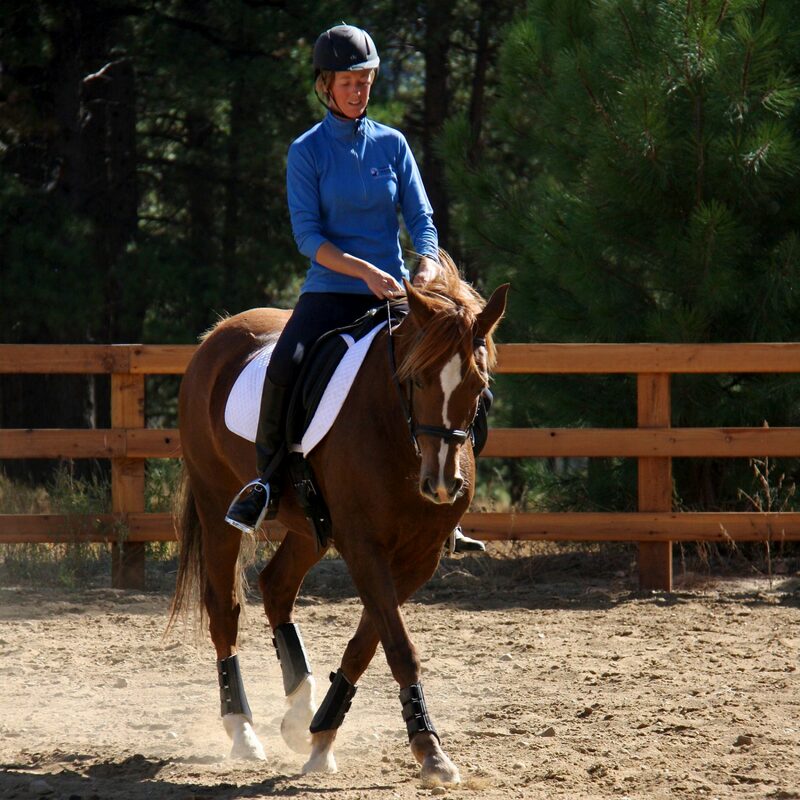 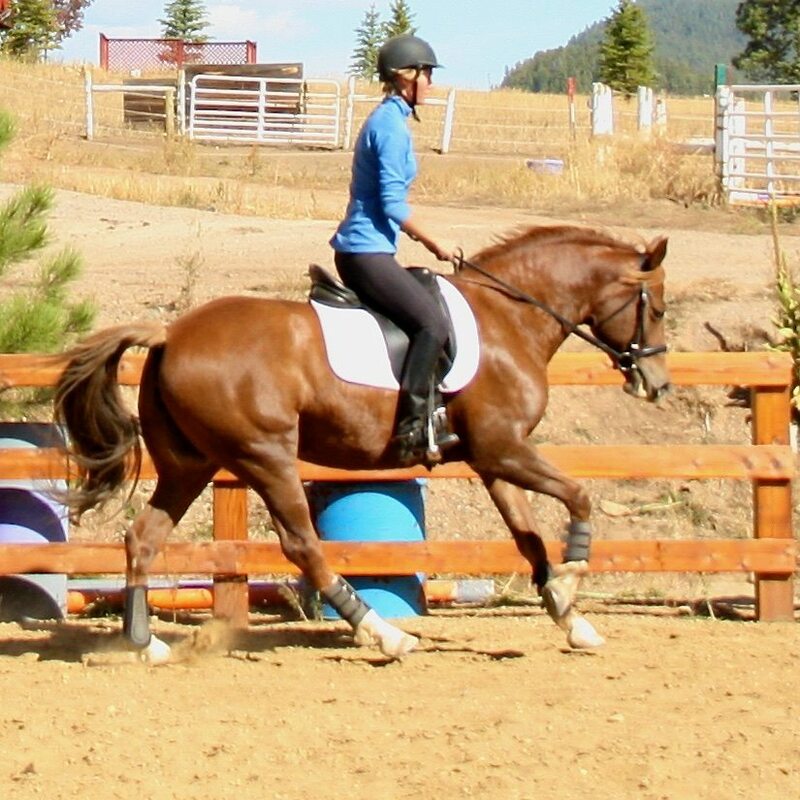 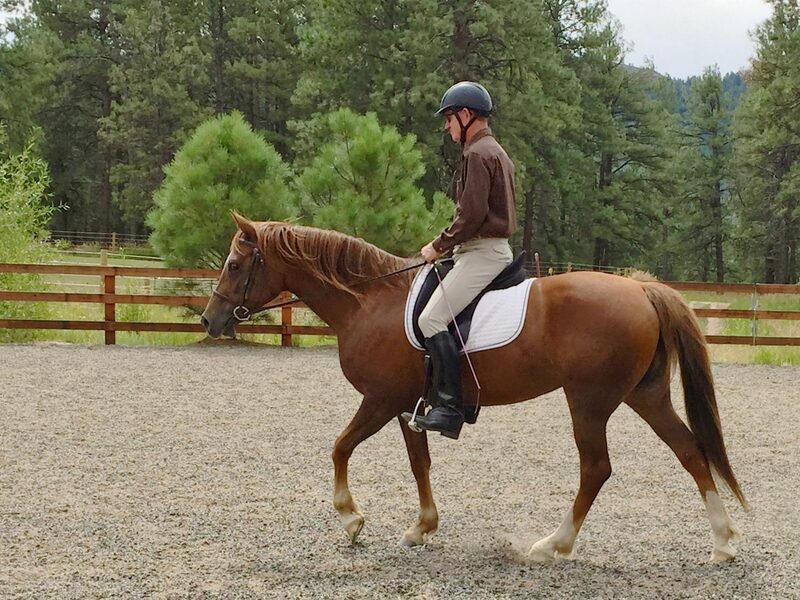 She loves trail riding and jumping, and has been shown in dressage (up through 2nd level with wins and a championship or two), hunter, and english pleasure. 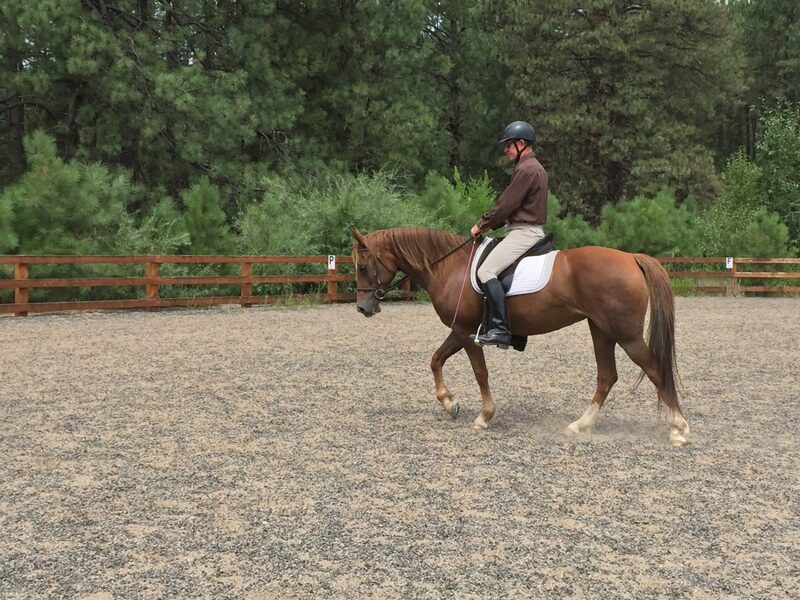 She is very consistent in her ridden work now, steady in the bridle, quiet in the mouth. 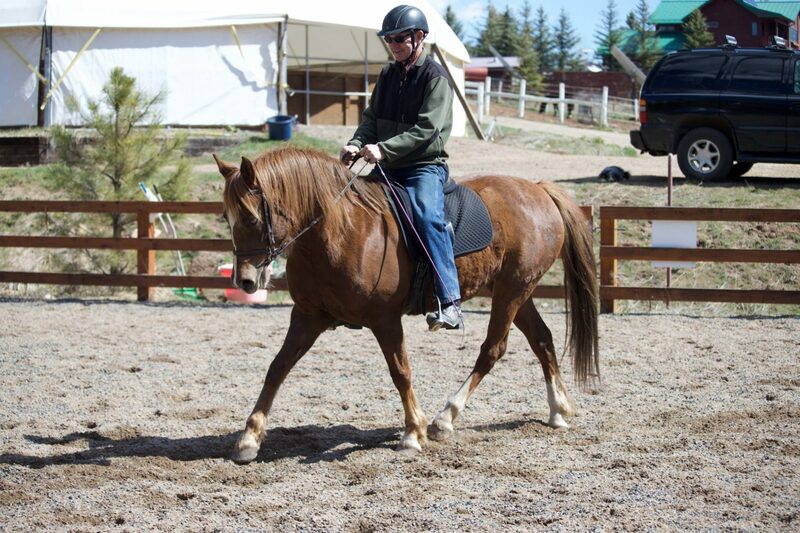 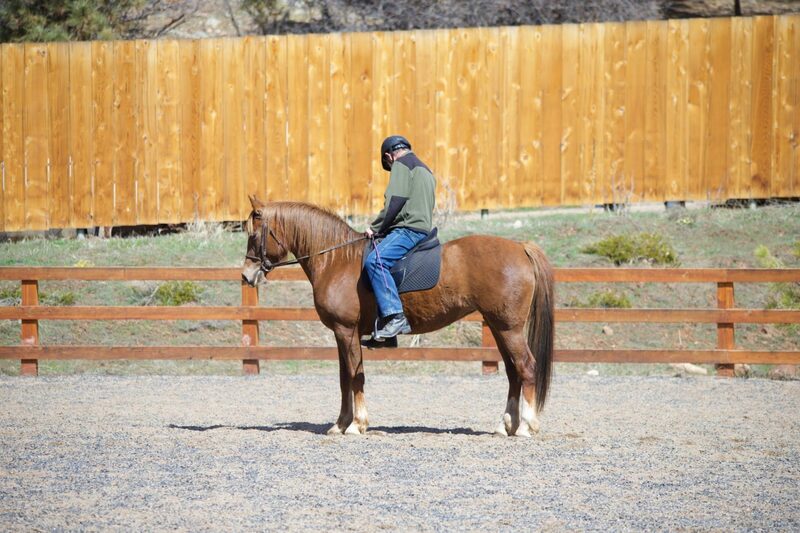 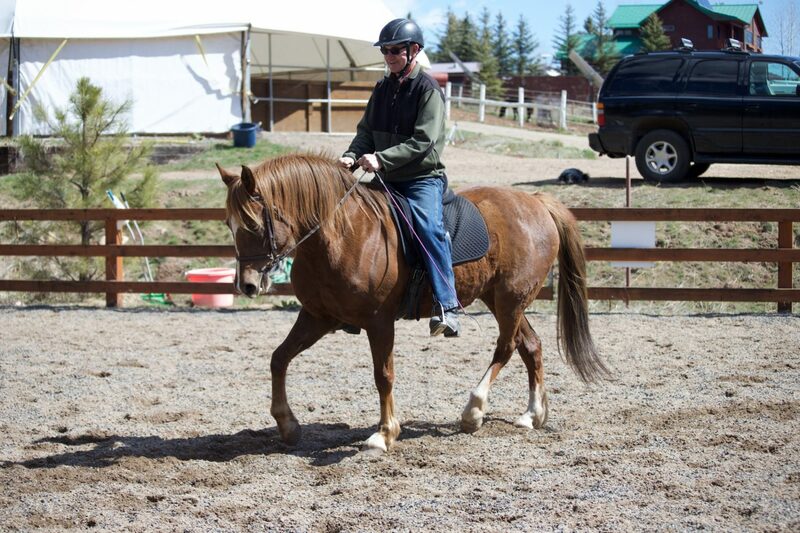 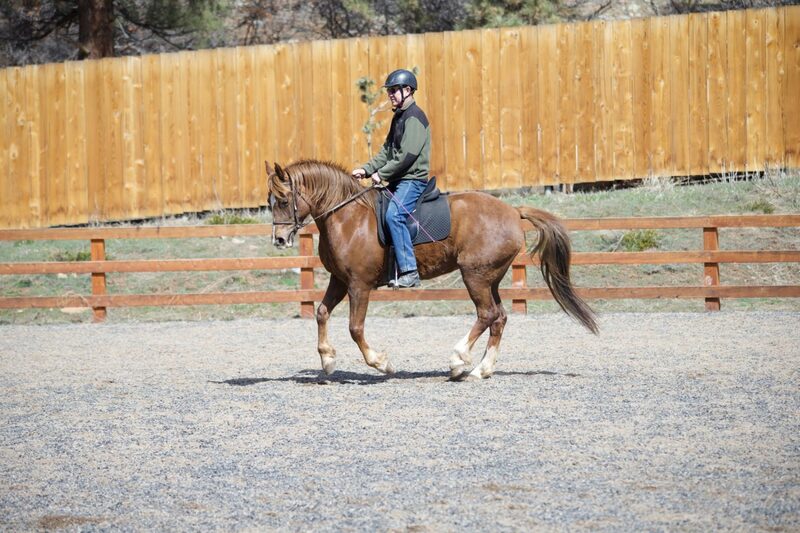 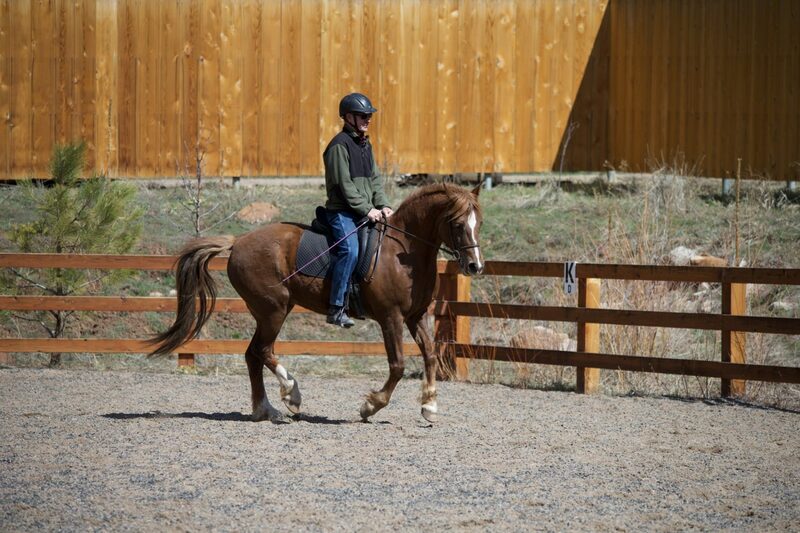 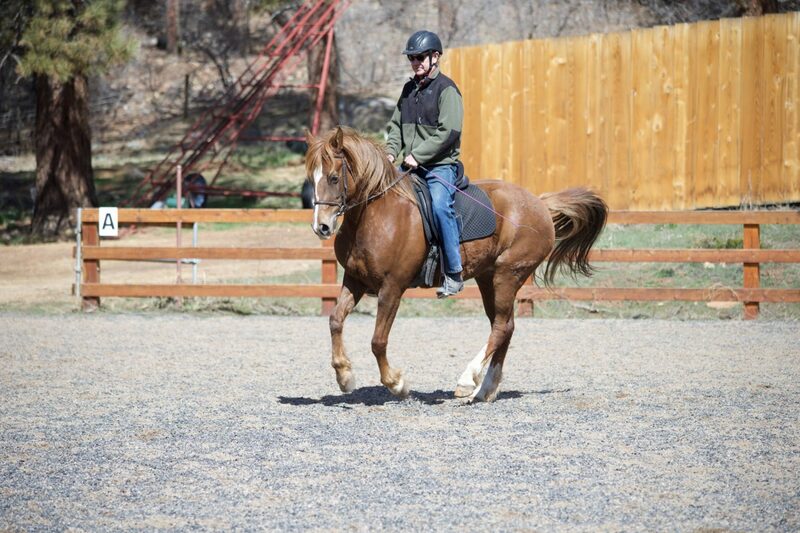 She is 14.3hh and would be appropriate for an intermediate and above rider, probably not a very green beginner or small child.